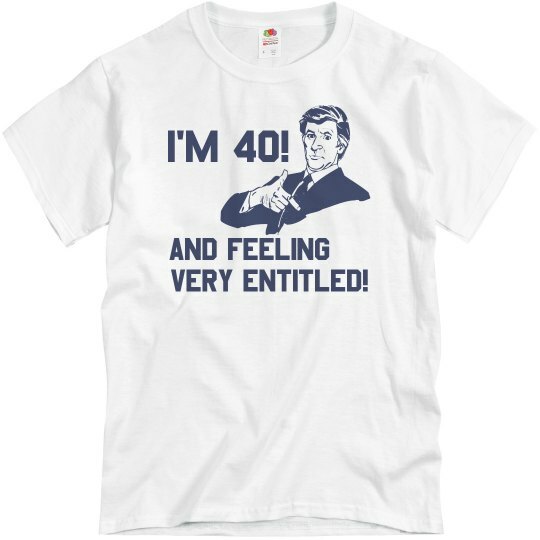 Get this shirt for as a gag gift for your friend who is celebrating a 40th birthday with a big ol' party. Maybe he needs to get knocked down a peg or two? Maybe he's been the beneficiary of some pretty nice privilege but he doesn't realize it? 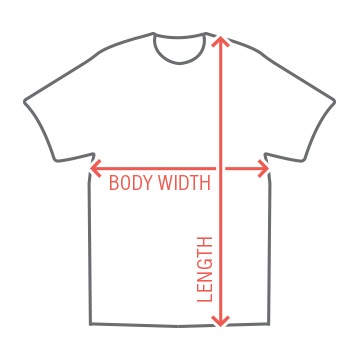 Customize it and change the art or put your own text on it! Custom Text: I'M 40! | AND FEELING | VERY ENTITLED!